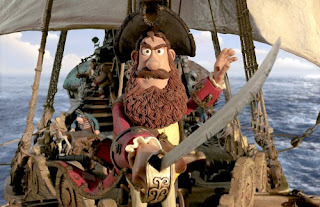 Yesterday saw the release of the US trailer for The Pirates! In an Adventure with Scientists. now we get the piratetastic UK one. This is a huge improvement over the previously released Domestic version.